FACT CHECK: Are Mobile Phone Users Vulnerable to 'SIM Swap' Fraud Through Phone Calls? A social media post about a resurgent scam misstates the problem, but the form of fraud is very real. Cellphone users are being increasingly targeted by a "SIM swap fraud," in which their phones will briefly stop working before they receive a call tricking them into surrendering their information. 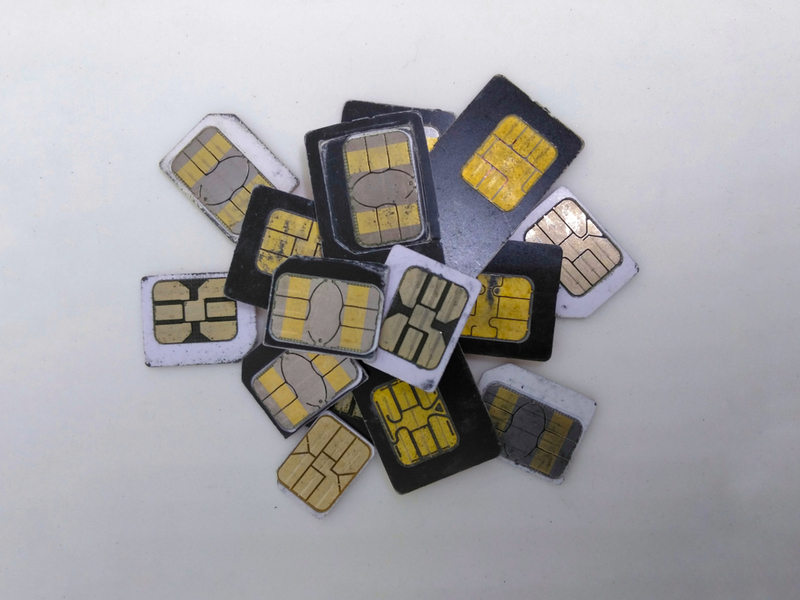 SIM swap fraud, in which a cellular service provider is duped into assigning a mobile phone number to a new SIM card is real and on the increase, according to experts. SIM information cannot be gathered or swapped via a phone call, and victims will often not be aware that their information has been stolen until they find themselves unable to place calls. One of the many new forms of crime that modern technology has brought us is a form of identify theft known as SIM swap fraud. Subscriber identification modules (SIMs), commonly referred to as SIM cards, store user data in Global System for Mobile (GSM) cellphones. In simple terms, your phone’s SIM card stores identifying information that authenticates your cellphone service and allows you to connect to mobile networks. If fraudsters can gather enough personal information about you to answer some common security questions, they may be able to call your cellphone service provider, claim that you have lost or damaged your phone’s SIM card, and ask the provider to switch your phone number to a different SIM card (which is in their possession). Once that’s done, the fraudsters effectively control your phone number and can use it obtain a wealth of sensitive information — including, possibly, requesting that your bank send codes via text messaging that will enable them to reset passwords and log in to your financial accounts. Dear All, Please lets be very careful. There is a new HIGH TECH FRAUD in town called the SIM SWAP FRAUD and hundreds of persons are already VICTIMS. If you press 1, the network will appear suddenly and almost immediately go blind again (Zero Bars) and by that action, your phone is #HACKED. It is increasing day by day. Within a second they will empty your bank account and cause you enough damage. It will appear as though your line is without Network, meanwhile your SIM has been SWAPPED. The danger here is that, you will not get any alert of any transactions, so please those of us doing USSD Banking and Mobile Banking BEWARE. So please be careful. The SIM in your current phone will just display “No Carrier” without any audible notification. You won’t receive any phone calls and will not be able to make any phone calls. But in today’s modern world where most of us communicate through words instead of phone calls, you may not realize your phone has lost cellular service until you leave the house. Victims connected to WiFi networks at home or work would still be able to use email on their phones, as well as access the internet and social media apps such as WhatsApp, Twitter, and Instagram. Affected phones cannot make calls, have no reception, and potentially have no 911 access. Additionally, attackers take over online accounts belonging to the subscriber. Unexpected text messages or e-mails referring to password resets, account logins, or phone number changes may occur before a successful takeover. I lost $5200 in total, $1999 from one account, $2500 from another and $600 in credit card points redeemed for cash. I still haven’t gotten my number back and have spent countless hours closing and reopening all my bank accounts, filling a police report, dealing with banks, credit card companies and TMobile. I’ve had to pay interest on my credit card as all my funds were frozen from Jan 9 to Jan 25th and I’m pretty sure I’ll get some check return fees because I didn’t change my transfer account for my auto debits in time. The best part was TMobile sent me a bill and charged me for ending my service and porting out my number. Are you kidding me?!?! 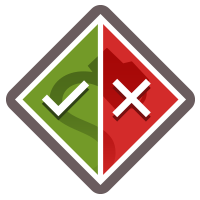 Both Wired and Andrés recommended that cell phone users implement two-step verification for their accounts, but Andrés also urged them to seek more information from their service providers.